Australia Tibet Council expresses its grave concern over the Victorian government’s recent partnership with China on its One Belt, One Road Initiative (BRI) and strongly calls on other states not to follow Victoria’s lead. 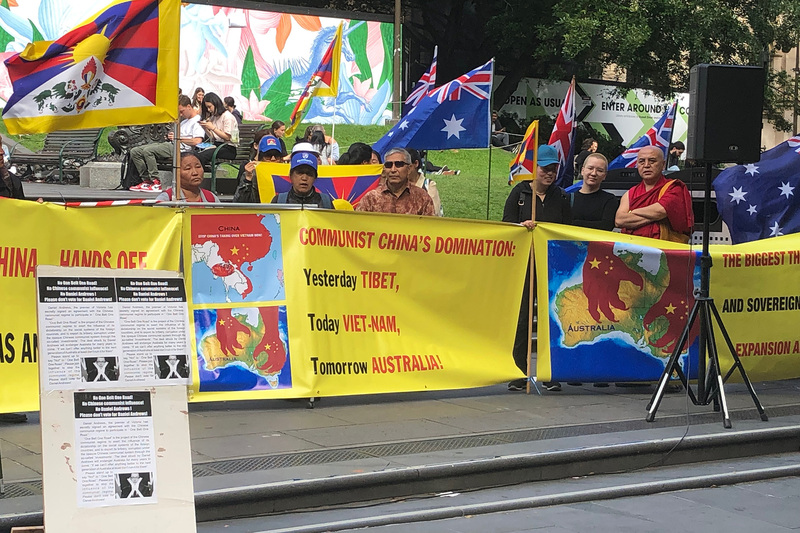 Melbourne is home to a vibrant Tibetan community, many of whose members were forced to escape China’s repression in Tibet and were imprisoned and tortured for doing nothing more than participating in peaceful demonstrations for Tibet’s freedom. 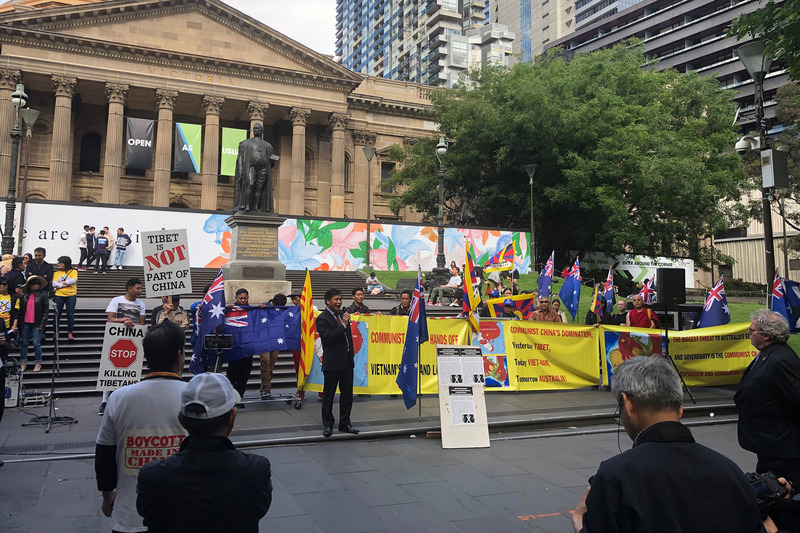 Tenzin Lobsang Khangsar, President of Victoria Tibetan Community, said, “We are hard-working and proud Tibetan-Australians contributing to the rich multicultural fabric of Australian society. It is deeply upsetting to witness our state government entering into a controversial agreement with an authoritarian foreign government that has continued to violate the fundamental rights of millions of people in Tibet, Xinjiang as well as in China”.